Progressive Web Apps, or PWAs, are basically a type of website that works offline and may include native app-like features. But realistically, the PWA moniker is something you tell your boss, your investor, whoever, so they can conceptualize this web thing that you're building. 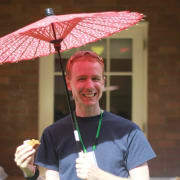 But once you've built this great experience, you're not limited to distributing it only on the 'web'. 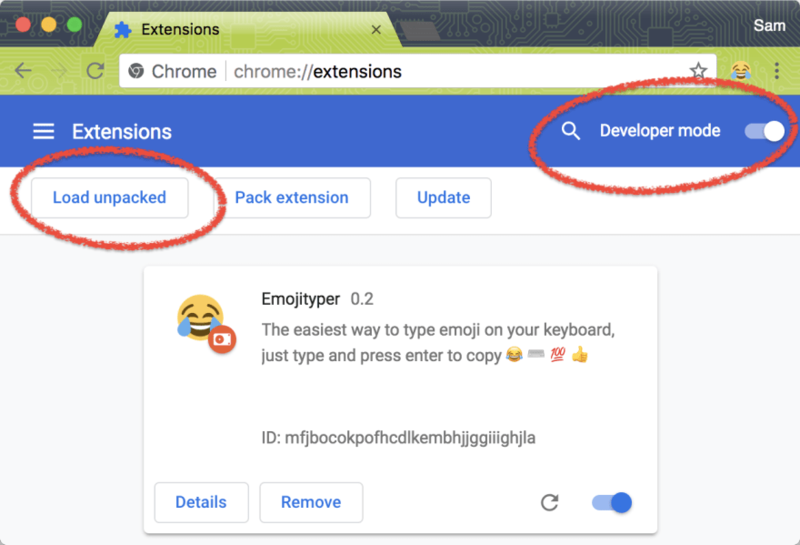 In this post, I'm going to detail how I shipped Emojityper as a Chrome extension, accessible via a browser action. This manifest could also request additional permissions for features that are available to Chrome extensions. 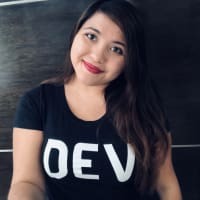 However, as we're just embedding a PWA that already takes advantage of the web platform's features—you should try to avoid it. Save these two files 💾⬇️📂 in a single folder (along with some icons—i16.png, i32.png, i128.png, or maybe fewer if you can get away with it), then head to chrome://extensions, enable Developer mode, and select "load unpacked extension". Great! 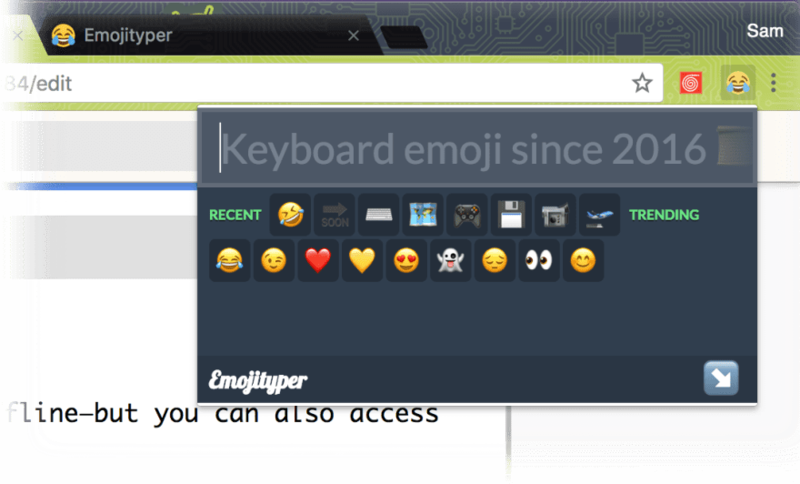 You'll now see the Emojityper app appear in your extension bar and clicking on it will bring up the display we saw earlier. Your PWA might just start working well. You've embedded into a handy popup that's hopefully helpful for your users. But there's two nuances. The PWA we've embedded just works, because you're leveraging the web platform. But there'll always be things that an extension can do that your PWA can not. Is it worth detecting 'extension mode' and providing additional features? That's up to you. This article is mostly about bringing your PWA to where your users are, so I'd argue that only a bare minimum of additional features might make sense (in the same way that you probably don't need to request any permissions). This is awesome, I'd never even considered using a PWA for an extension. Love it! It works surprisingly well—all the cache, application etc is all shared.